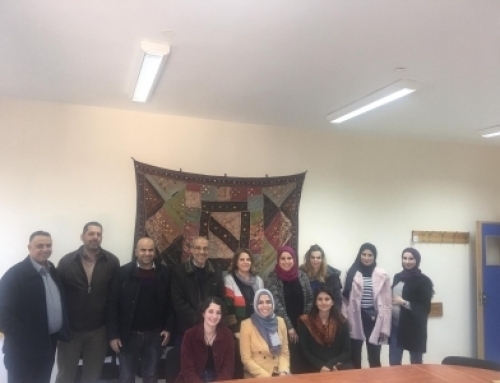 The Center for Palliative and Cancer Care in Conflict (CPCCC) at King Hussein Cancer Center (KHCC), Jordan, conducted an introductory workshop on Managing Cancer and Living Meaningfully (CALM) on March 11th, 2019. 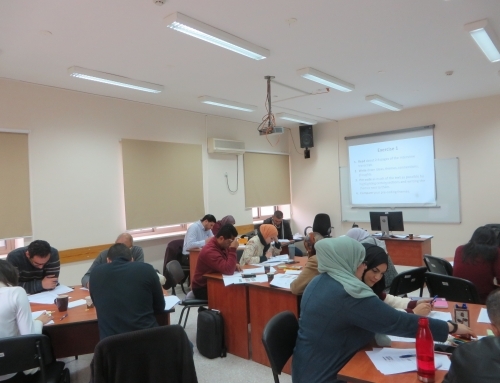 48 Clinicians, nurses, psychologists, social workers and researchers, attended the workshop. 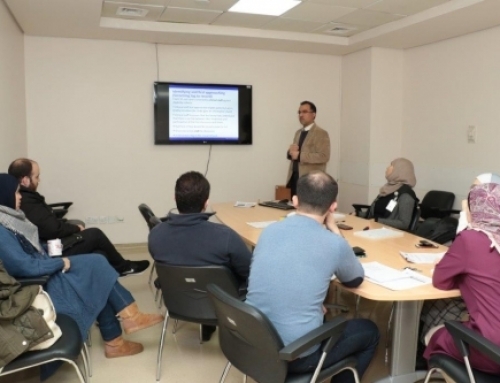 The training was a part of the research capacity building of activities of the R4HC-MENA project, within the cancer and palliative care work stream as well as mental health stream. 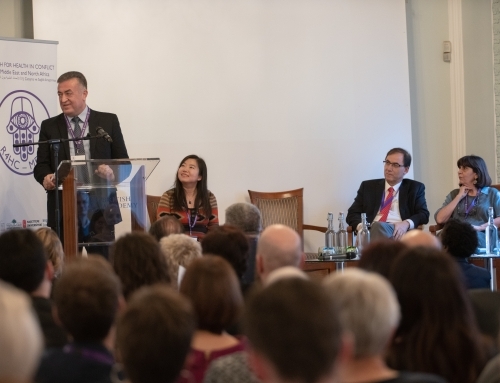 Dr. Gary Rodin, Head of the Department of Supportive Care at Princess Margaret Cancer Centre and the Director of Global Institute of Psychosocial, Palliative and End of Life Care (GIPPEC) in Toronto, Canada, delivered the workshop in collaboration with KHCC.